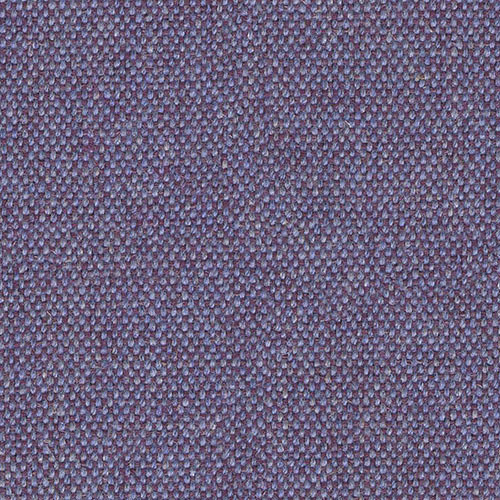 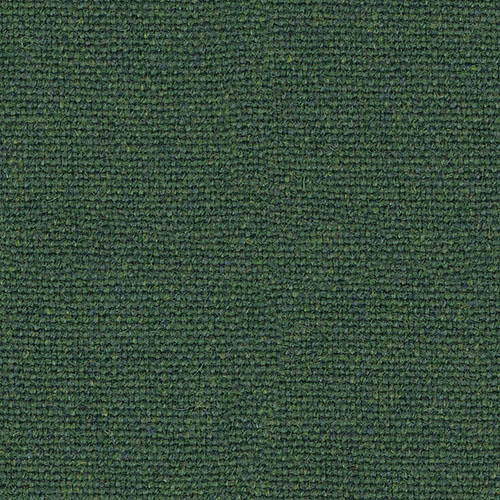 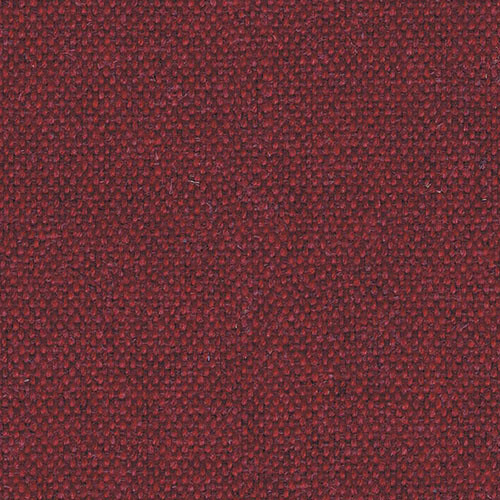 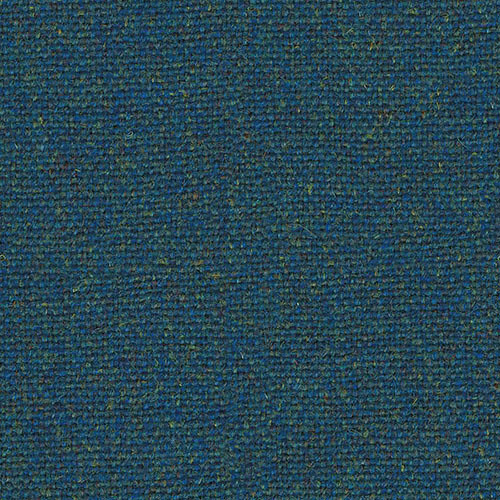 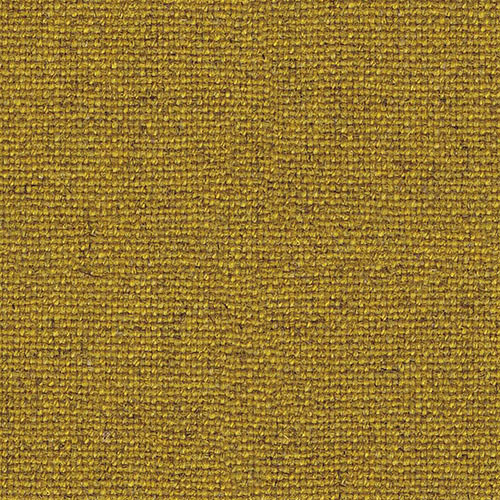 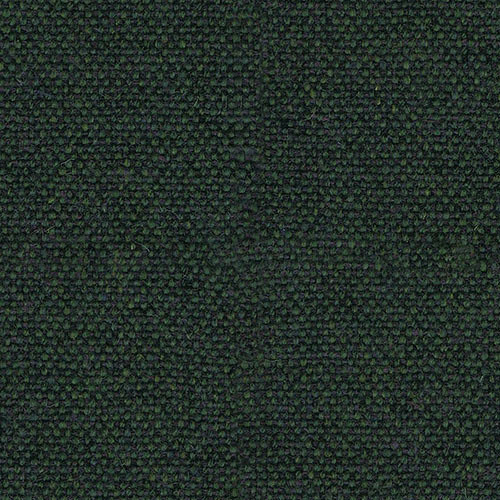 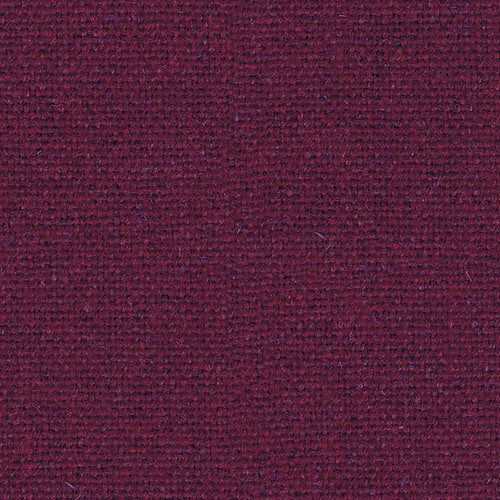 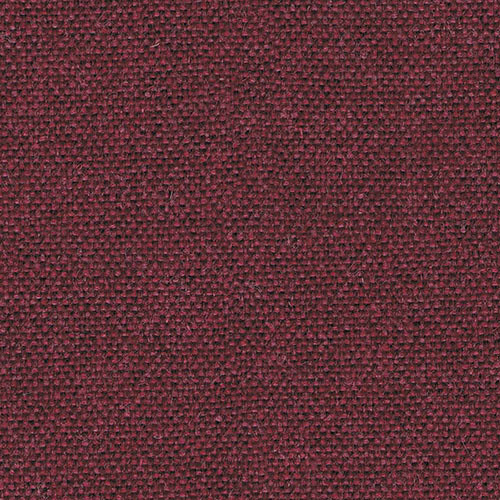 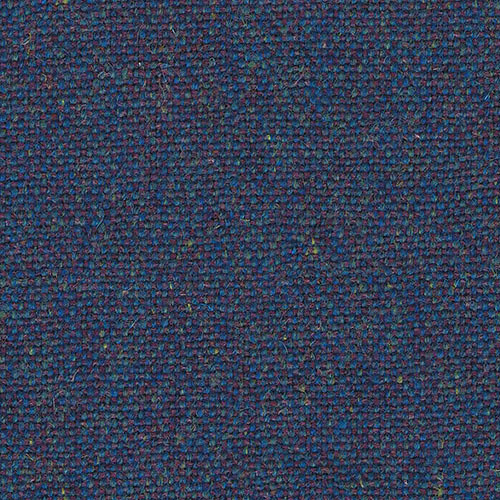 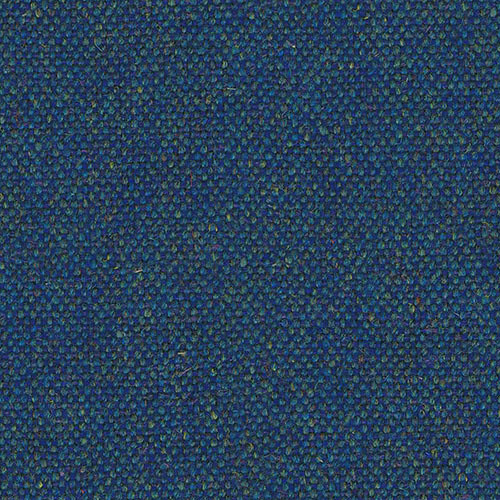 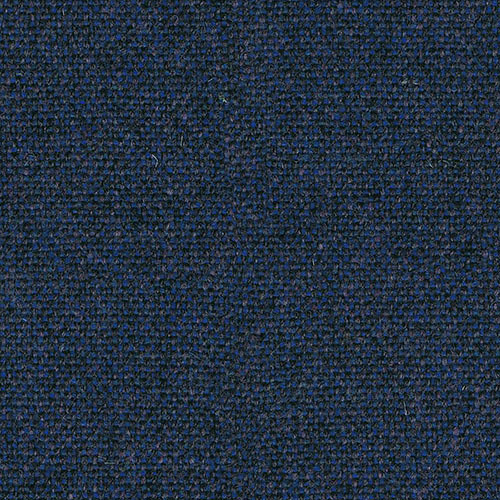 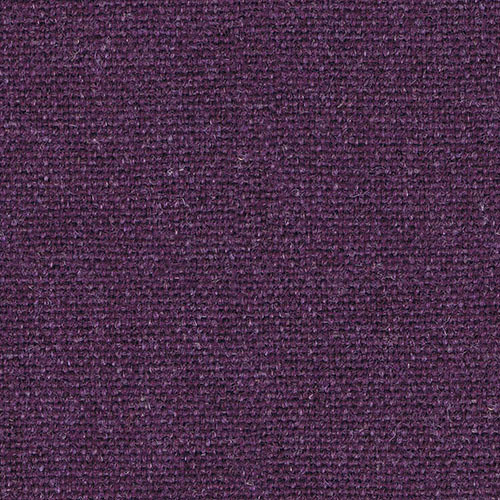 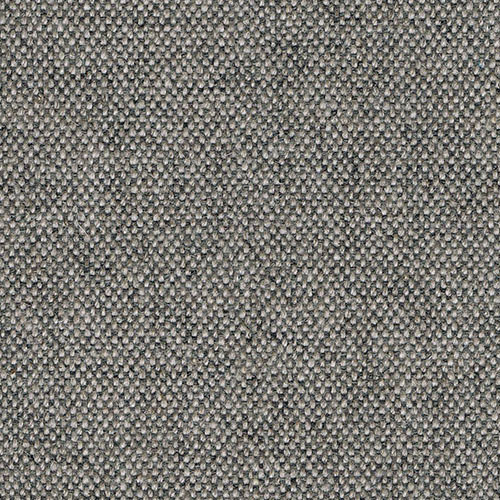 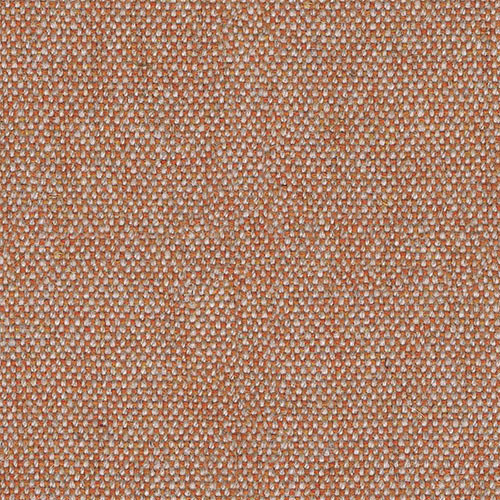 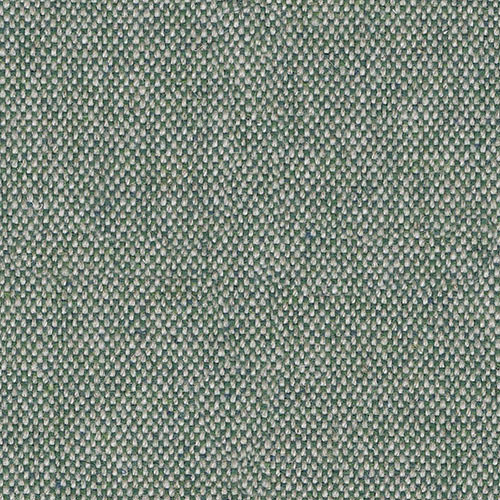 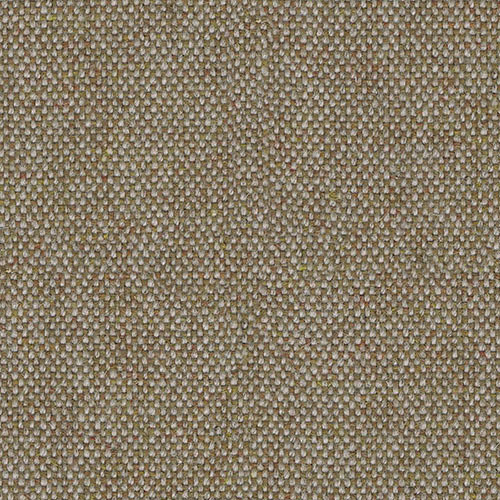 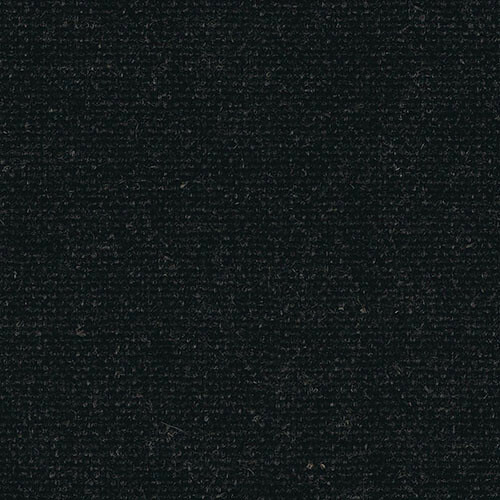 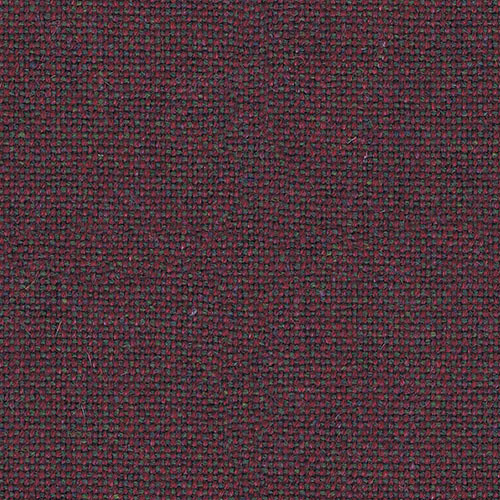 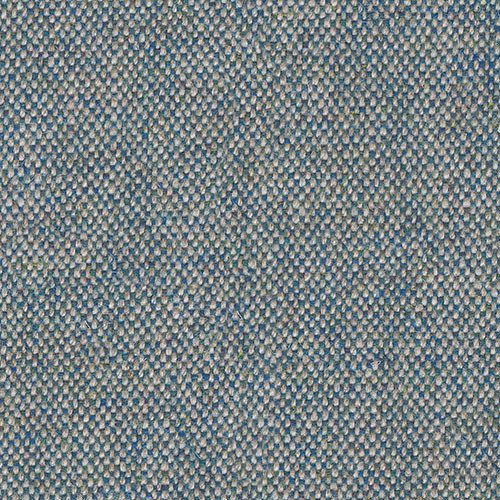 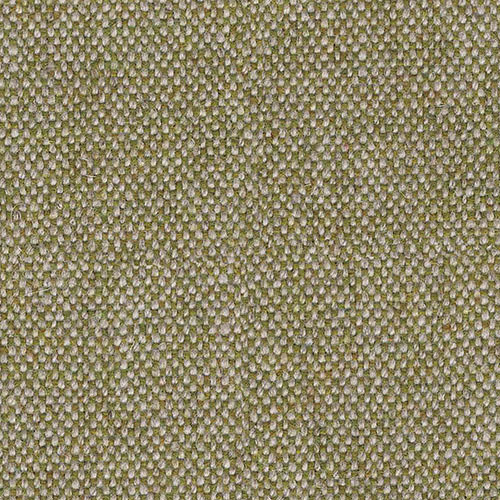 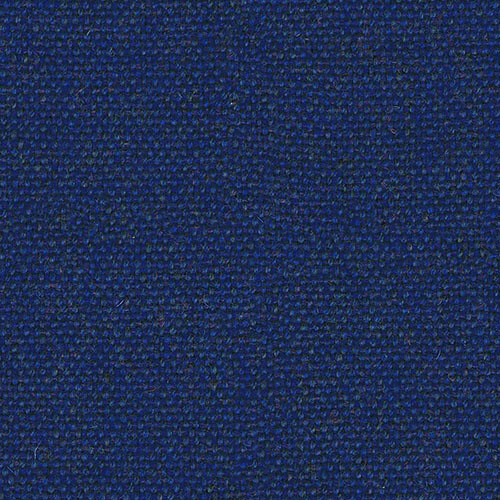 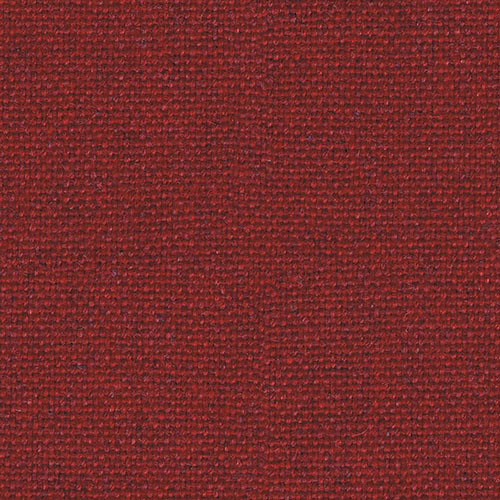 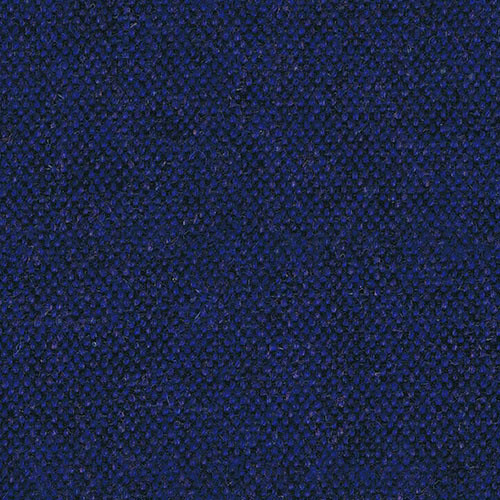 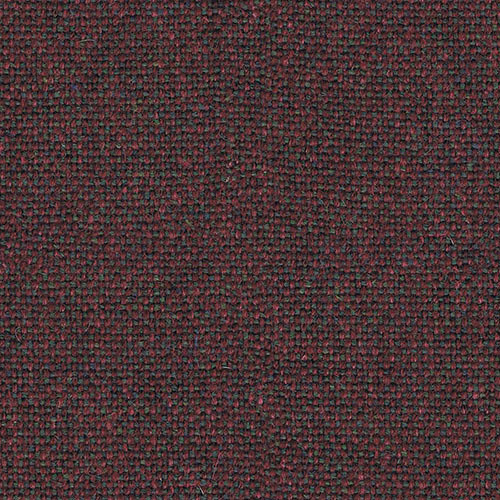 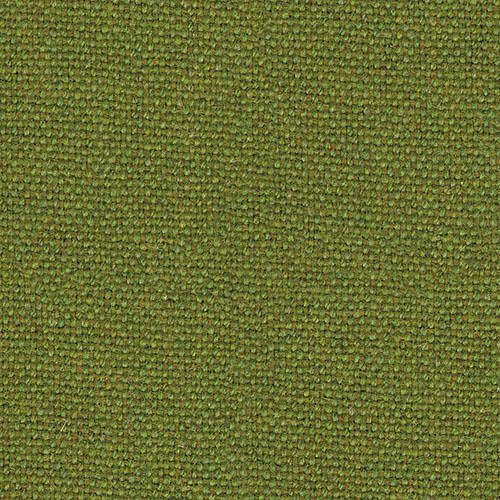 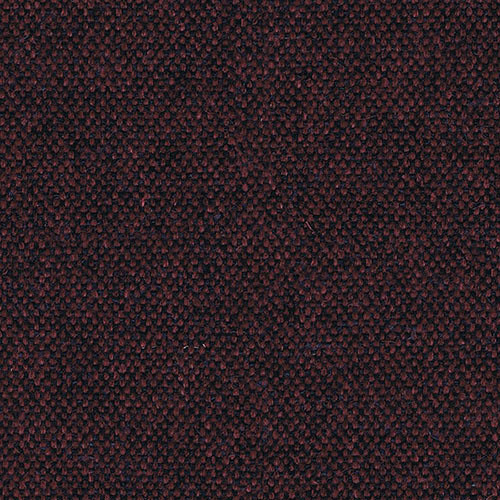 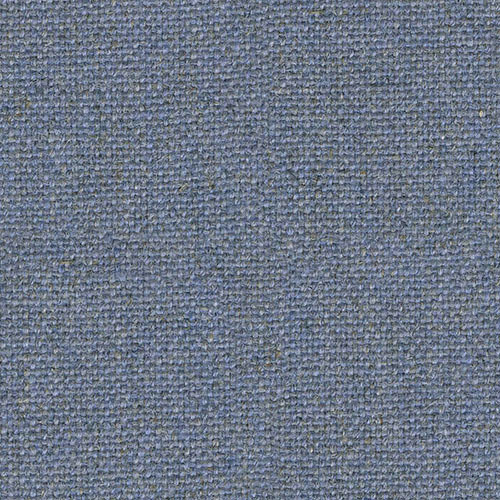 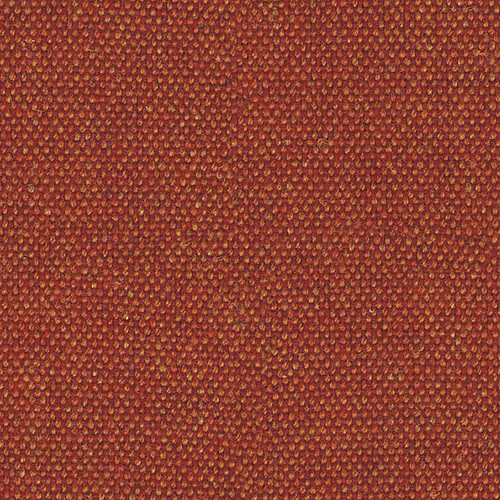 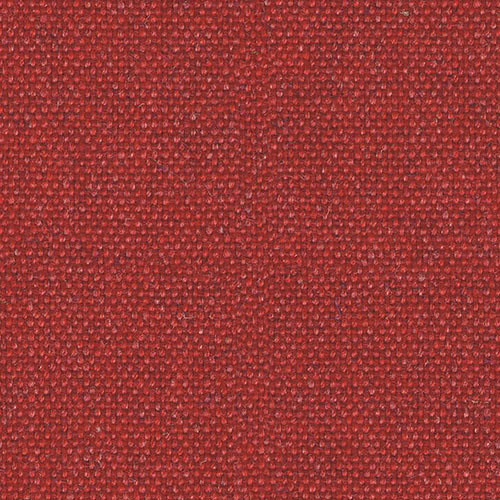 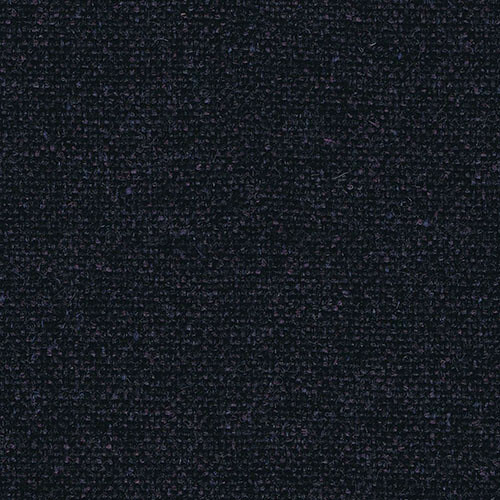 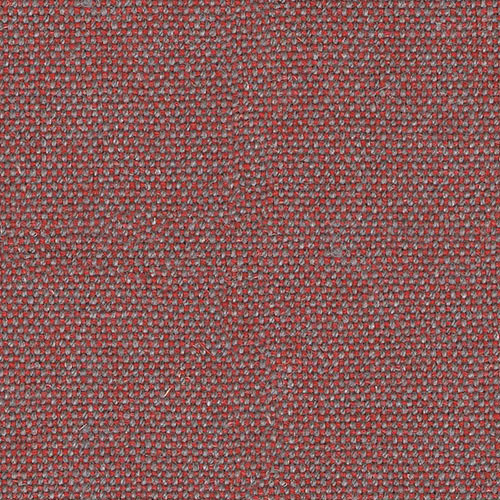 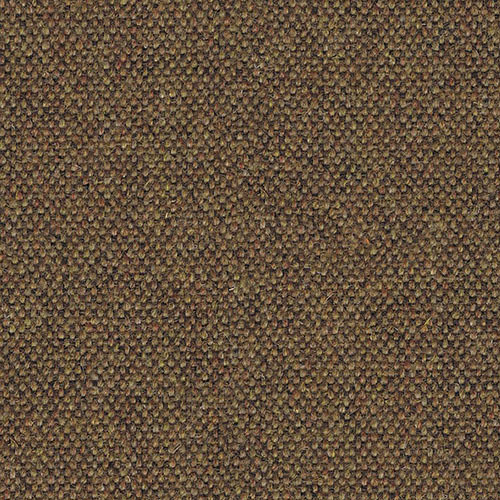 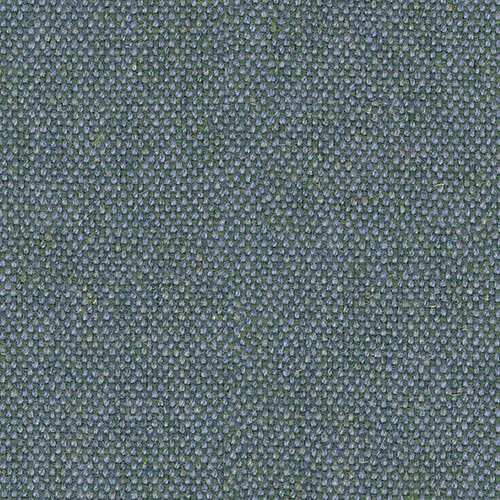 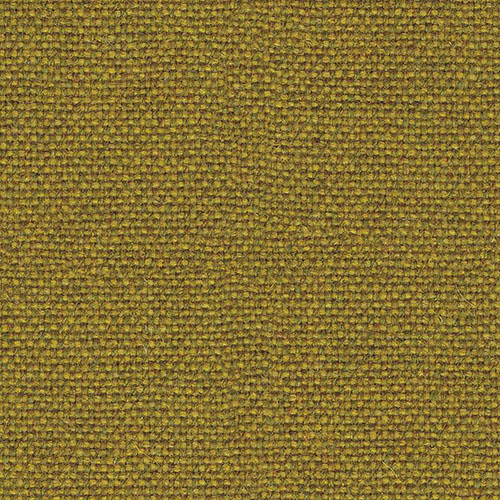 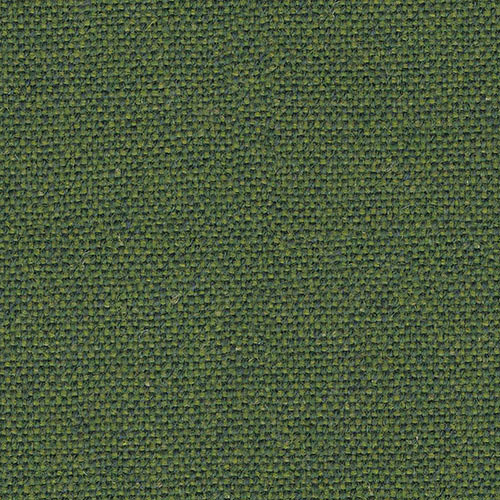 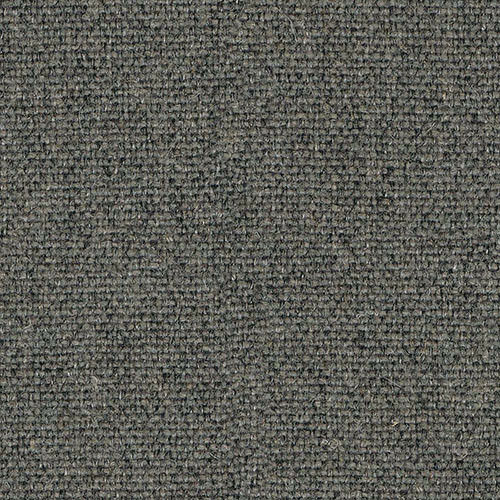 Main Line Flax is a 70-30 wool-flax blend fabric. 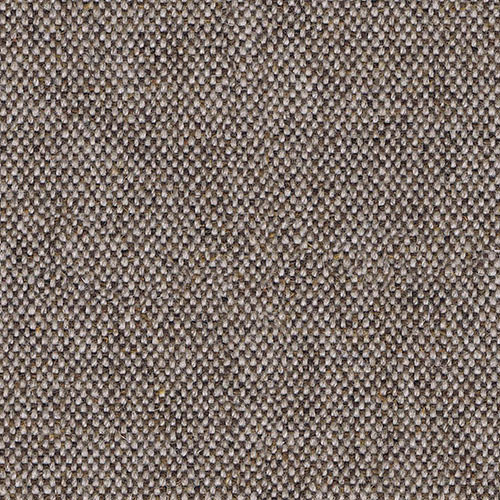 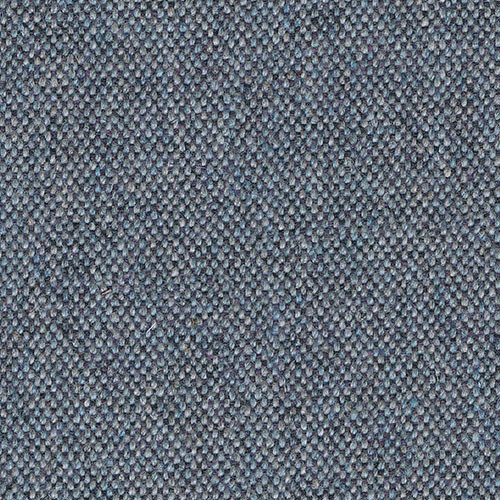 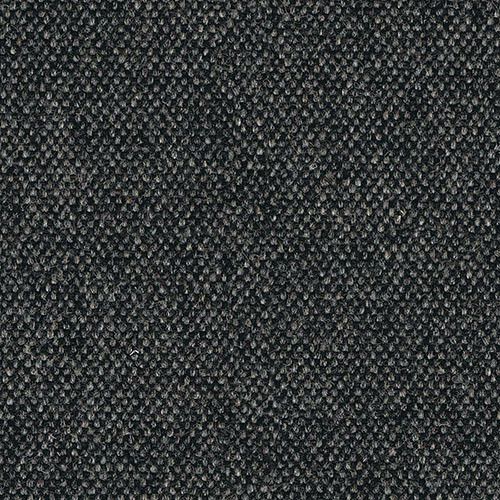 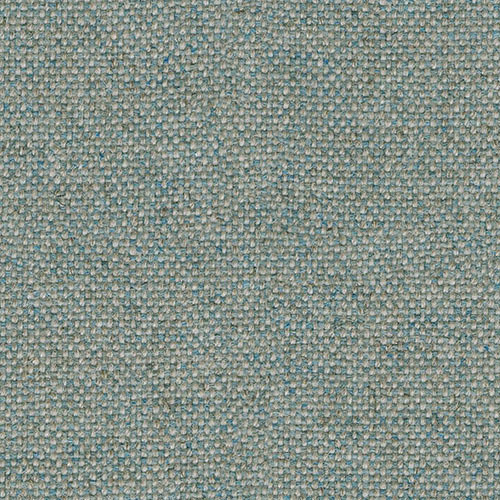 Using the strong, smooth fibres of wild flax combined with virgin wool, Main Line Flax is a durable fabric with brilliant sustainability credentials. 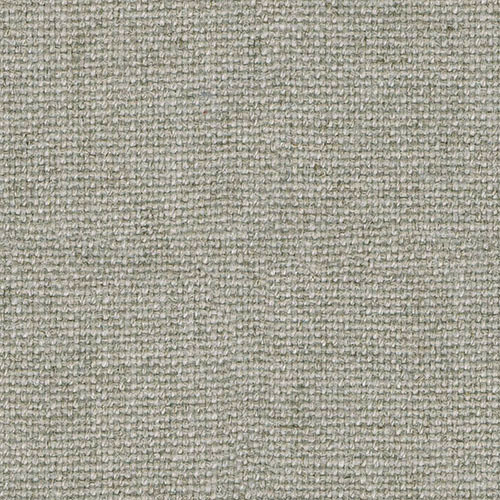 It’s available in over 40 colours ranging from neutral tones to brilliant brights.